Leather pants are a supermodel favorite - we've lost count of how many times the likes of Kate Moss and Rosie Huntington-Whiteley have been photographed wearing them. 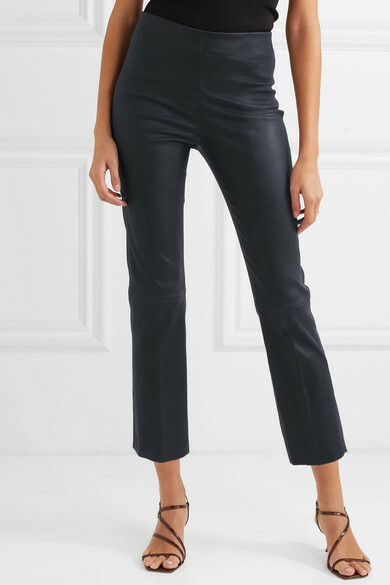 By Malene Birger's midnight-blue pair is a particularly good choice if jet-black is a little too edgy for you. 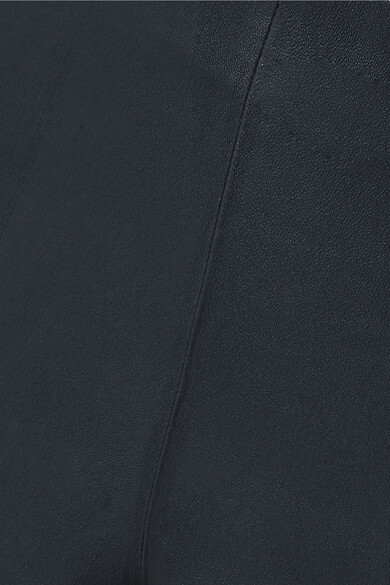 They're backed with flexible stretch-cotton and cut to sit flatteringly high on the waist. 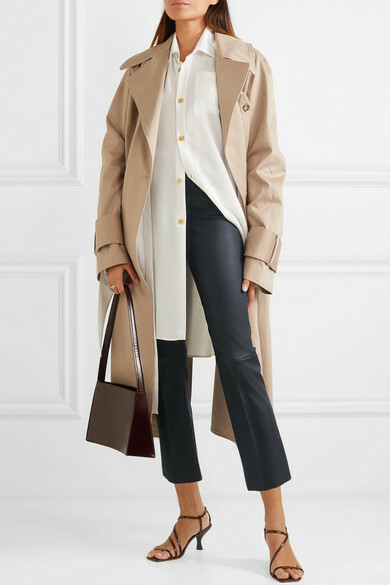 Shown here with: Rokh Trench coat, Loewe Shirt, LOW CLASSIC Shoulder bag, STAUD Sandals.